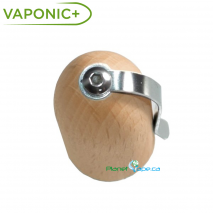 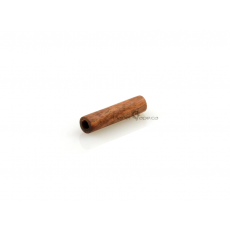 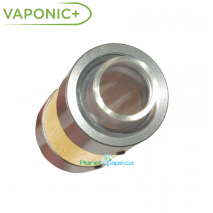 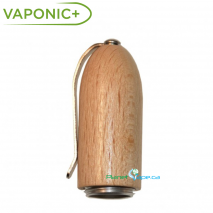 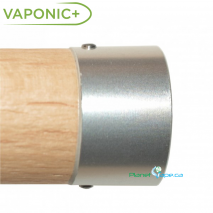 The Vaponic is a reliable and well thought-out portable vaporizer. 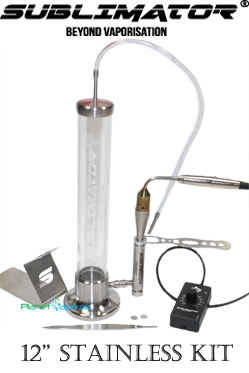 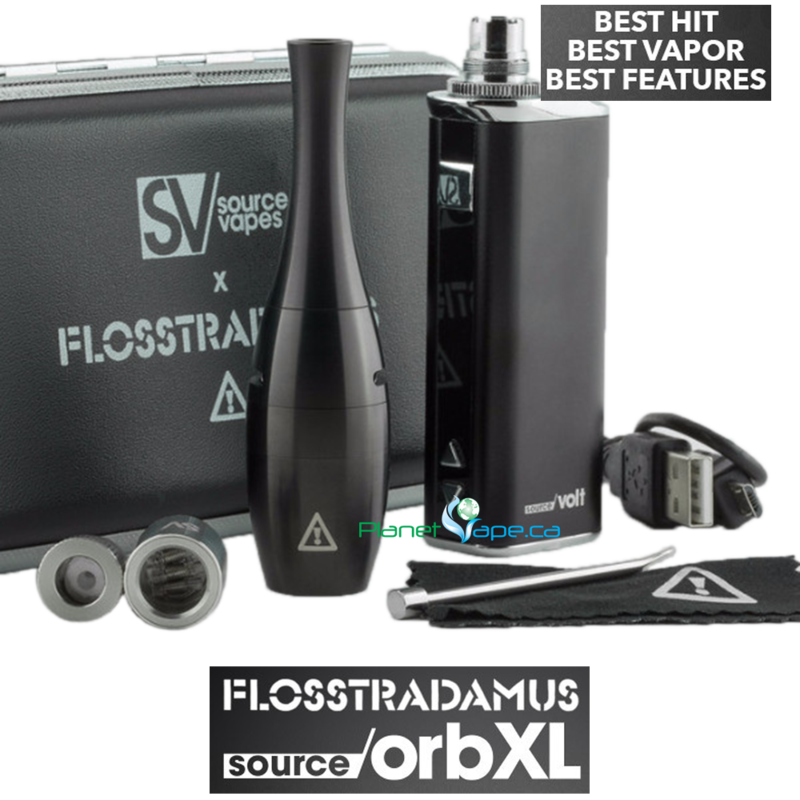 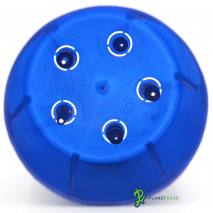 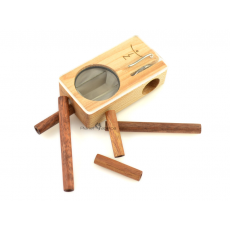 It’s patented double airstream vaporizing system based on heat convection and conduction will allow you to inhale cooled, strong and tasty vapor from your herbal blends. 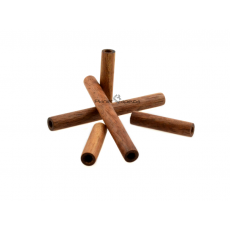 There’s no direct contact between the flame and the air you inhale.